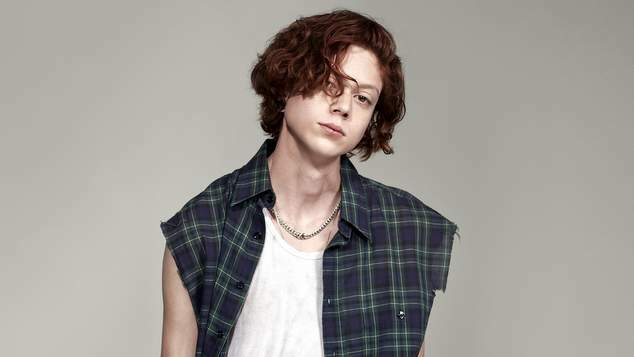 Model Nathan Westling has shared that he is a trans man. The model, who has graced the cover of some of the biggest magazine’s in the world, made the announcement of their gender transition and shared his journey with CNN Style. Westling has been associated with luxury brands including Louis Vuitton, Prada, Saint Laurent, and Marc Jacobs, but six months ago he left New York’s fashion scene and moved to California to begin transitioning gender. “I hit a point where I was tired of just existing, because that was kind of my whole life and how I lived. I always questioned how people just lived life, and just woke up and felt good and could just do things. And I couldn’t,” Westing said of his long battle against depression and anxiety. The model said he always knew the underlying problem was that he was transgender, and he needed to take time out to address it and begin the transition journey. Westling said he is continuing to work in the modelling industry, but acknowledges there are a lot more challenges for transgender models. He’s just shot the cover for a major magazine, and is moving back to New York.